When like minds join forces to bring a dream to reality you know nothing is going to hold them down. Two weeks ago, I met with Veronica, a soft spoken, very intelligent lady with natural beauty from Malawi who is one of the co-founders of Kuwala. 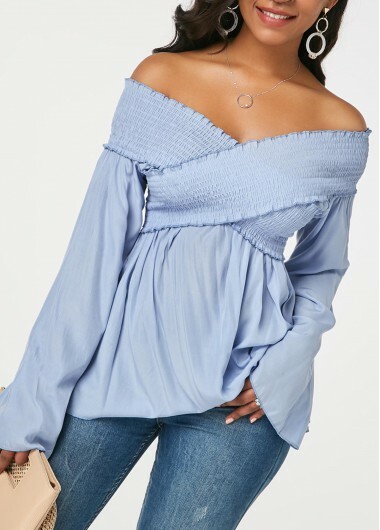 Kuwala is an online boutique offering ready to wear blended African and Western Apparels, including accessories for men and women. She shared their vision for Kuwala and as a Nigerian myself, it was easy to understand the concept of their brand in today's fashion. 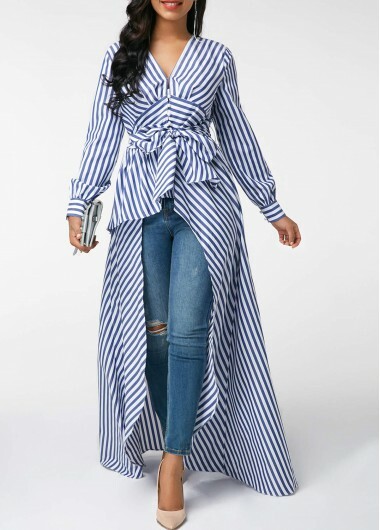 African inspired apparels and accessories, especially ankara prints and fabric have been widely appreciated all over the world today, and obviously its popularity has just climbed up a whole new level in the past couple of years. Kudos to the amazing designers keeping the world interested. This is where Kuwala comes in. They source brilliant designers from Africa specializing in African inspired pieces and then sell them at affordable prices online. 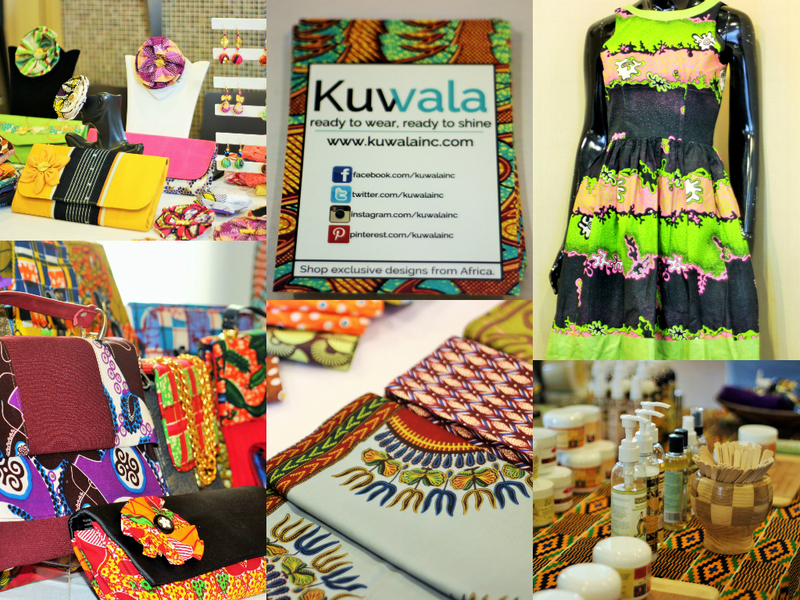 Kuwala teamed up with The African Designers Club to hold their first private holiday sale event. It featured African pieces ethically-made in Cameroon, Ivory Coast, Ghana, Kenya and Canada by talented designers. I attended the event and being their first, i think it was very well organized, small enough for a good start which to me, was smart because it gave the buyers more time and chance to consult with the vendors or designers one on one before making their purchases. Even the lounge area was decorated with some of their pieces. 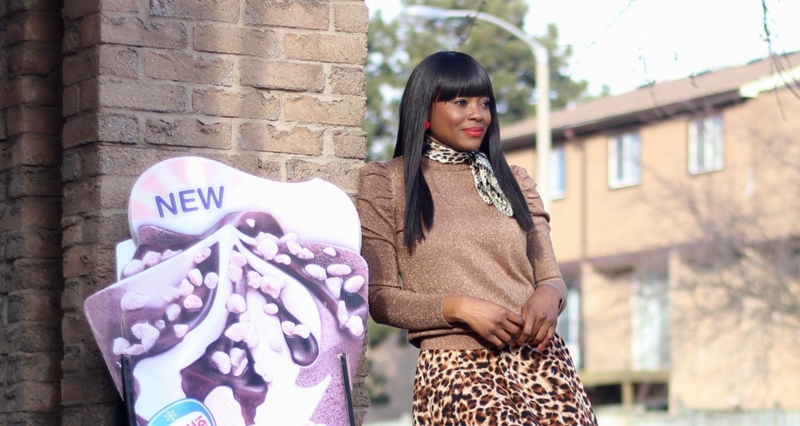 I love this post, Ankara print and african inspired fashion is always close to my heart as a fellow Nigerian. Kisses and hugs my dear! Wow.... the coolest dress ever!!!! I love it!!! Such beautiful pieces. I love the earrings. So I'm enjoying the pics and BAM...congrates to Missy May who won the giveaway!? Yasss....I'm honoured oooo madam! Oya what do I do now please? Lol! I am so excited to check out these brands. I love the designs, and find them unique! Thanks so much for sharing the links. I plan shopping soon, my "happy hour"!